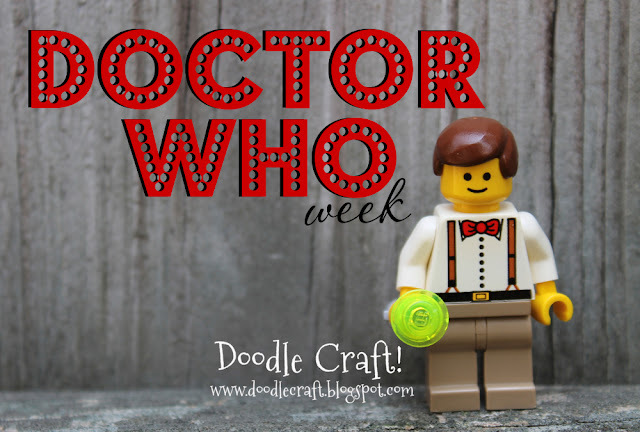 Doodlecraft: Doctor Who Week #3! Love me a Doctor Who Themed Week! This makes Doctor Who Week #3! If you've missed the last ones, no problem. All my Whovian projects are here! might punch a hole through the fabric of time! we are very excited about the live show tonight telling us who the new dr will be. 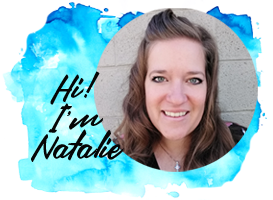 Off to check out the previous posts!